The Mets will host New York City school children at their annual Kids Holiday Party on Tuesday, Dec. 13 in the Foxwoods Club at Citi Field beginning at 11:30 a.m. The festivities will include lunch, games, holiday performances, and players in the role of Santa and his elves handing out presents to the children. The Mets worked with Queens Borough President Melinda Katz and Councilwoman Julissa Ferreras-Copeland to select more than 100 elementary school students at local schools in Queens to attend the event. 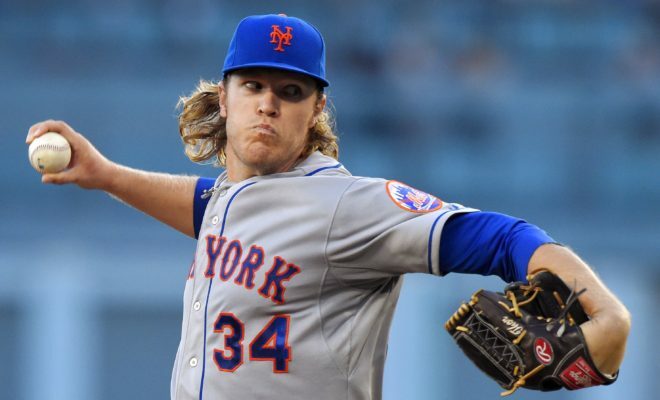 Noah Syndergaard (Santa), Brandon Nimmo and Jose Reyes (elves), along with Mr. Met, will participate in the festivities.